for $267,400 with 5 bedrooms and 3 full baths. This 2,738 square foot home was built in 2019 on a lot size of 0.2240 Acre(s). UNDER CONSTRUCTION. 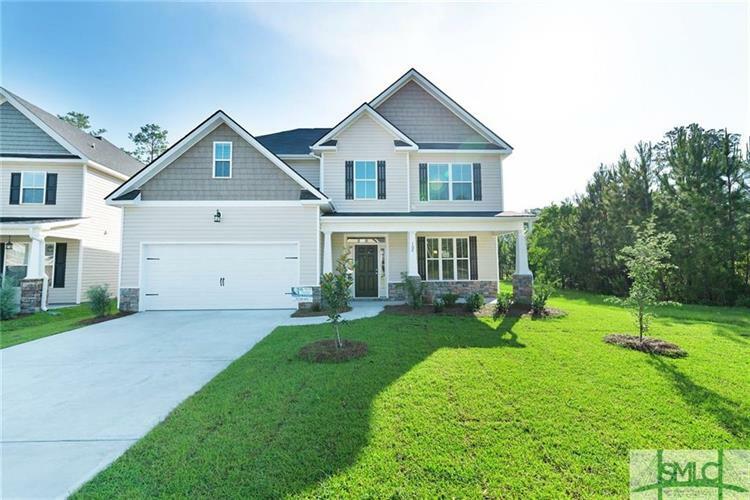 The 2738 Plan by Faircloth Homes offers 5 BR / 3 BA with so many upgrades. Granite Kitchen countertops, including the Island and Stainless Steel appliances. Large corner walk in Pantry. Kitchen overlooks the Great Room. Fireplace in Great Room. Bedroom with full bath downstairs. Huge Master Suite upstairs with separate shower and garden tub. His and Her walk in Master closets. LVT floors . Three more bedrooms with a Full Bath upstairs. Corner lot!! !